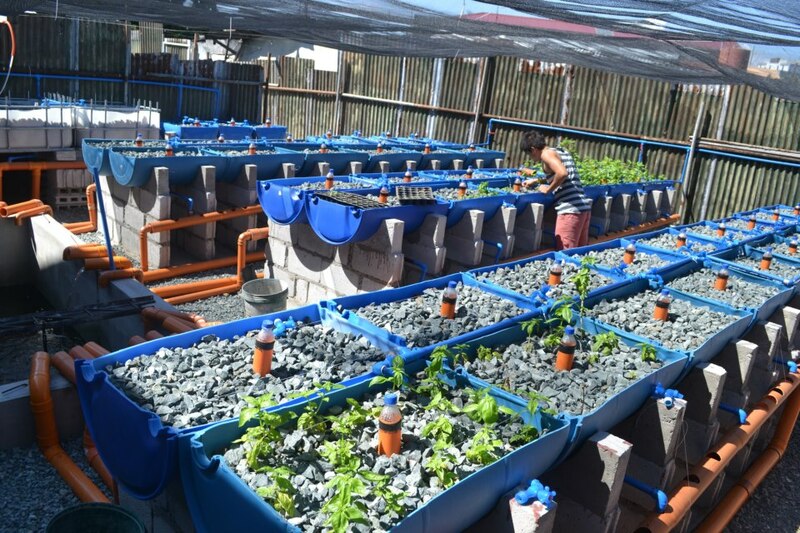 Bahay Kubo Organics (BKO) is an aquaponics project conceptualized by three young Filipinos (Enzo Pinga, Ryan Aguas and Illian Pascual) to bring sustainable food source to a community in Manila. 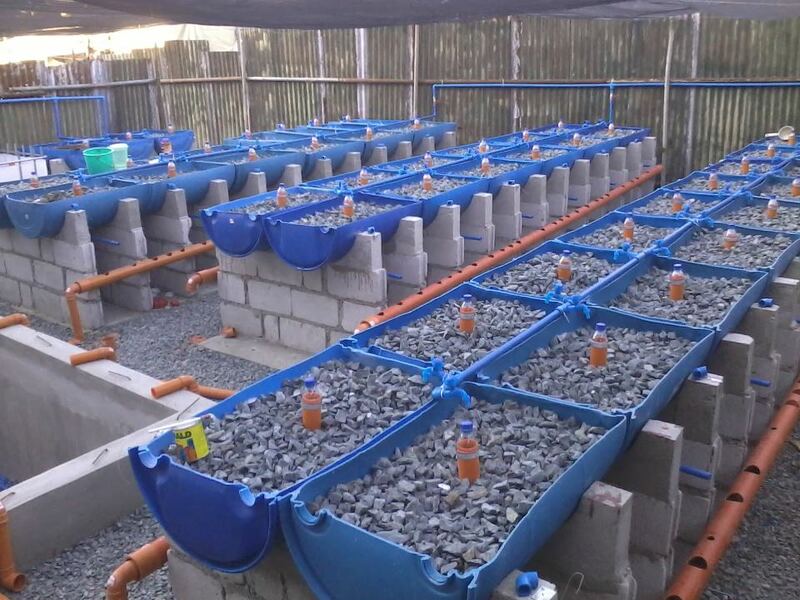 It hopes to create business opportunities and bring communities together with the use of an aquaponics farming system. The project was an entry to Project Pagsulong which is a youth challenge to bring their business ideas to life and in the process help alleviate poverty. Watch a video of BKO team explaining their idea behind the project. Here are some pictures on preliminary implementation of BKO project. Aquaponics urban farming is an innovative business idea in helping build a nation. Keep up the good works BKO, you are really our new breed of heroes.